Seems like Office 2013 is designed keeping windows 8 Operating System in mind. It even works with other windows OS like Windows 7, but it dropped support for older OS like windows vista, windows xp. 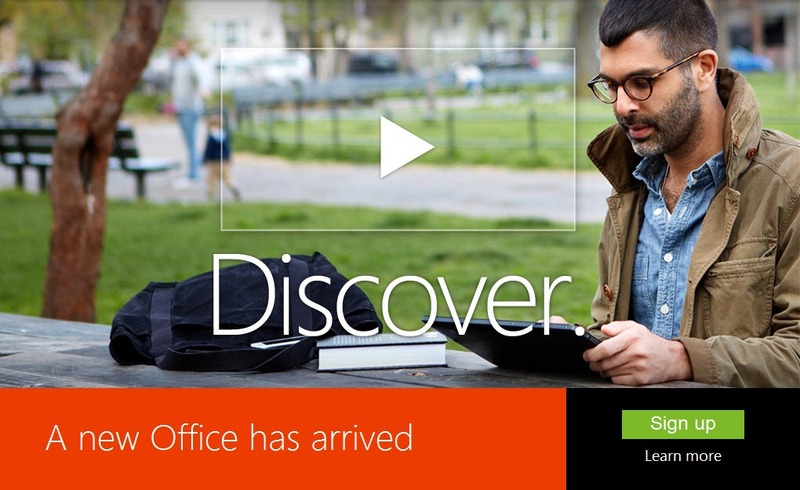 The main few things which we notice in office 2013 are. In the official site they clearly highlighting this point. If you see what’s new in office, you will notice first this point before any other important changes. Now you can easily access your document at any place no mater what device you use. You just need to sign in to your account and your Office applications, documents, and personal settings are right there, just the way you left them. Now office 2013 focused on social networking sites Facebook and LinkedIn. Now you can view multiple email accounts, Facebook updates, and LinkedIn feeds all in one place with Outlook. Hope you know that Microsoft has acquired Skype. Now they are integrating this is service with Microsoft Office 2013 Final Version. It doesn’t comes with Microsoft office preview version. Now you can talk to anyone using Skype, including 60 minutes of free international calls every month to landlines in over 40 countries and to cell phones in 7 countries. 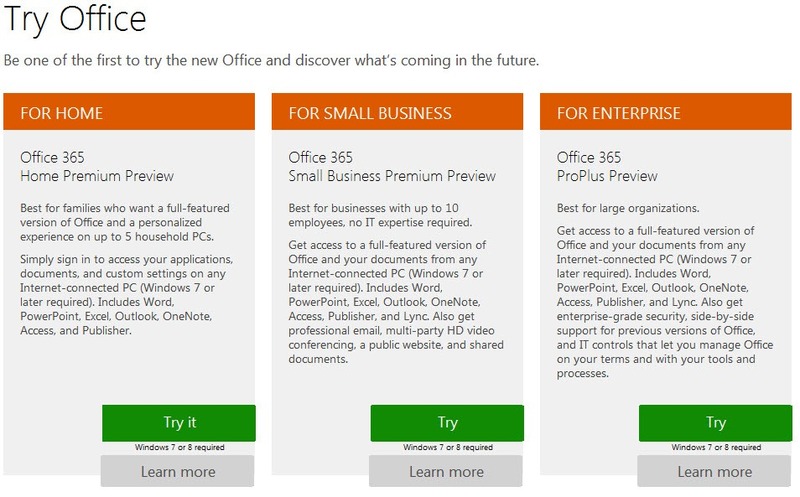 If you’re keen in testing office 2013, then visit try office preview page and choose the plan which suits for you. Please note, you need to sign in Live or Hotmail account before you are allowed to download.